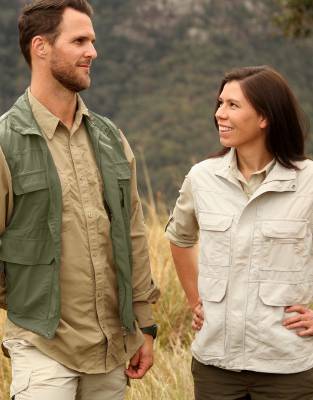 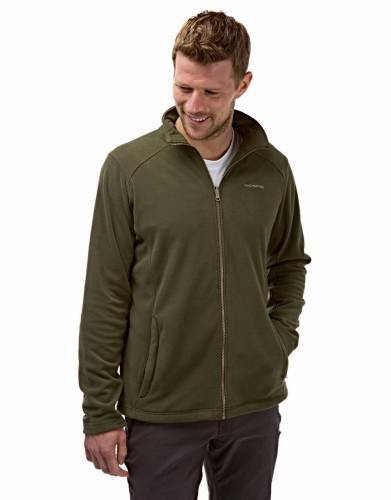 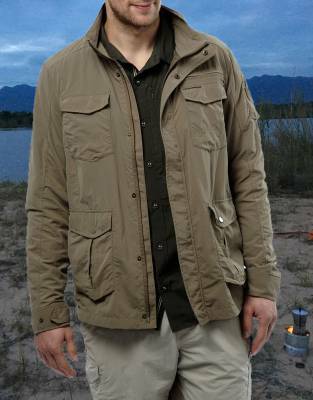 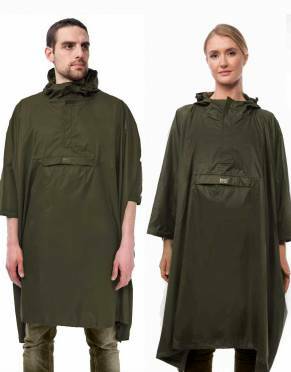 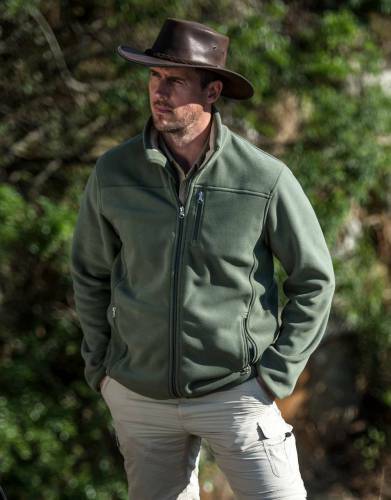 You should pack a men's safari jacket or safari fleece for all safaris, as well as a men's safari waterproof layer if travelling over the time of the African rains. 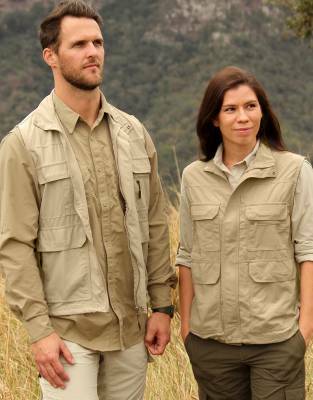 Make no bones about it, it gets cold on safari. 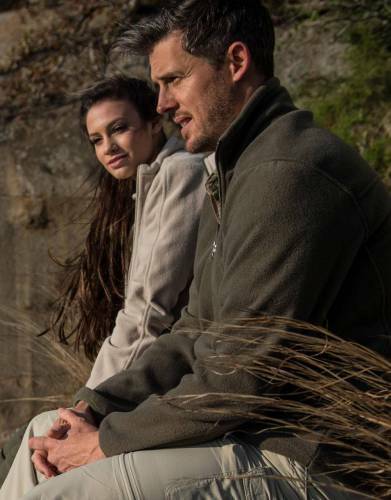 African winters, open Land Rovers, early mornings and late evenings, land-locked countries and high altitudes all contribute to the mix. 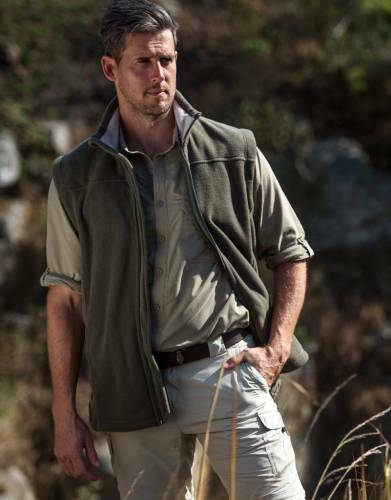 For the winter, definitely opt for a long sleeve safari jacket or safari fleece and, for the summer, either a long-sleeve or a gilet jacket or fleece.